When I came home and tried to Google to see if such a list existed, I couldn’t find one. So tonight’s project was to list every book in the Bible and then list a Bible study specific to that book of the Bible. The Bible studies I have listed are ones I have completed, reviewed or discussed. I would love it if you would add your knowledge to this post! I would love it if you would help me add to this list in the comments! 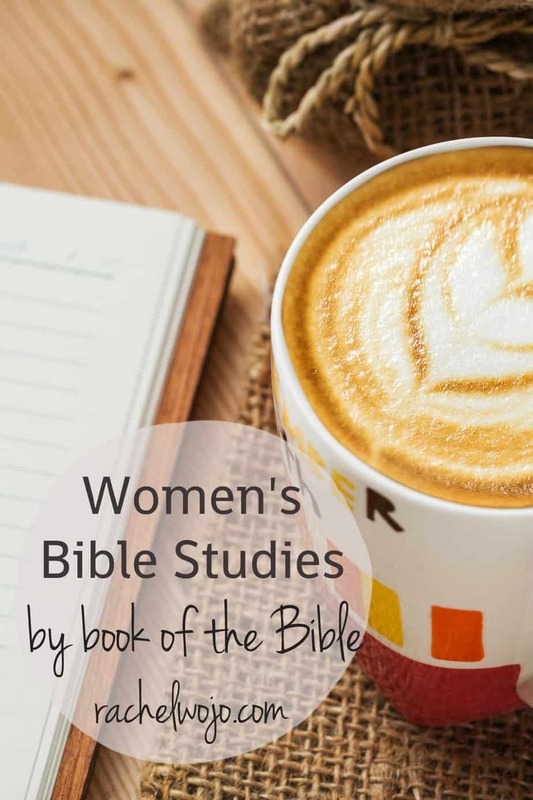 Be sure to check out the Women’s Bible Study Directory that includes a list of Women’s Bible studies by topic and by Bible character. I’m starting that study next week! Can’t wait! I am doing Gideon right now and it is wonderful. 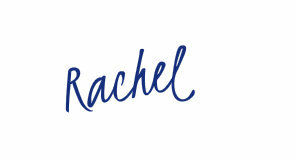 The Beth Moore Bible Study on Daniel is amazing and eye-opening! Definitely recommend that one! Our Women’s Bible Study at Church did it. I am doing the Proverbs one right now and can’t wait to start Esther, Ruth, and Philippians. 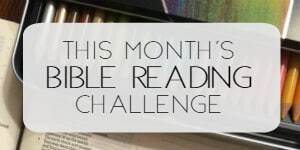 I heard the Esther one by Beth Moore is also great, I haven’t done it but it is on my list! Also, have the GMG ones in my list to do! Any of Kay Arthur’s Precept Bible studies are a great way to study a book of the Bible. Yes, I agree! But that method falls into a different category from this, I felt. So I didn’t list it for this project, but I’m glad you mentioned it! ooohhh! I imagine it is fabulous! Would love to do that one. Adding to my wish list. I’ve done FANTASTIC studies by Charlotte Travis- she has them on the books of Acts, Esther, Colossians, Ezra/Nehemiah. They’re verse-by-verse and INCREDIBLE. I’ve learned so much from them! great additions! I did think of The Patriarchs, but left it off the list since it doesn’t cover the entire book of Genesis. Still a fab study though! 🙂 Haven’t studied No Other Gods. Have you done that one? I am currently studying Proverbs using the Following God Series – Perplexing Proverbs for Women study by Susanne Scheppmann. I am enjoying it so far. 🙂 Definitely drawing me closer to God. lol- ditto the reply above! Beth Moore’s David Seeking A Heart Like His is a study of the books I & II Samuel. Thanks for doing this! What a wonderful idea! I almost listed that one- it is SUCH a great study, but since it doesn’t cover the entire storyline of the books of Samuel, I didn’t include it. Thanks for mentioning it though! A friend of mine pinned this, which brought me here. I am so super excited to see BSF’s studies listed on here. In in my fourth year of study and second year of leadership ( children’s)! I can’t tell people enough how fantastic these studies are. So if you’re reading this and haven’t done BSF, go to their website and find a class. So rich! Currently doing the study Espresso with Esther by Sandra Glahn. This is a great go-to list for future reference. I have done many of these – almost all of the Beth Moore studies but I have a question for all you Bible study sisters. 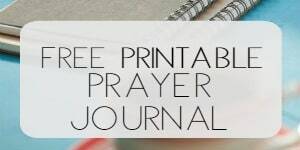 Can you recommend which of these studies, in your opinion, would be most beneficial for women living through exceptionally difficult circumstances who need to go deep with God if they are going to make it through the fire without the smell of smoke on them? I lead a study group on Thriving Despite Difficult Circumstances and I have a broad spectrum of hurting hearts in my group. It is not a counseling/support group – just Bible study, relationships, lots of prayer and love. Thank you! I have not done either of those studies. I’ll have to make a trip to my local Lifeway bookstore. I just found this book release information tonight. Tim Keller’s new book, Walking with God through Pain and Suffering, is being sold in stores tomorrow. Hopefully there will soon be a study guide to go with it. I have been looking for one on Song of Solomon. Hoping someone has an idea! Thank you, Ailene! I remembered this one from Lisa Harper and added it above. I was at a Women of Faith event where she taught a session on this and your comment jogged my memory. I’ve always wanted to do it since I heard her teach that session. Song of Solomon by Tommy Nelson has been around for several years and is excellent. You can listen to messages by Tommy Nelson on this subject at the Denton Bible Church website. I believe the church is in the Dallas, Texas, area. 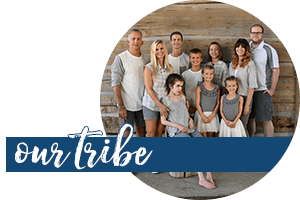 If you are considering a couples class on this subject Tommy Nelson has the ability to attract new participants and you will most likely see your group grow. Thanks, Johnna! I believe I had already listed all the BSF studies…as mentioned above, if I felt the entire book wasn’t covered, then I didn’t list it. LOVE BSF! At my church, our women’s bible study is doing “by his wounds you are healed” by Wendy Horger alsup. It goes through Ephesians, and I have learned SO many amazing truths about God and his grace among many other things. I’ve done lots of studies and this one is AMAZING. Please take my word for it and read it!!!! Thank you. I will read it and decide in which order to do the upcoming studies. I will need 3-4 studies for the year. I’ve done tons of studies at http://www.shereadstruth.com. Really awesome. Currently in one for 2 Peter, but they’ve got ones for Nehemiah, Hosea, Daniel, and more. Thanks for the mention, Caitlin. I’d never heard of that site before. I have published studies on 1st Samuel and Judges. Awesome, Laura! Thank you for sharing! I’ve done a few (the first two listed below) in the Fresh Life Series by Lenya Heitzig and Penny Rose that are studies in a book of the Bible but don’t cover the entire book. They are: Live Relationally (women in Genesis), Live Fearlessly (Joshua), Live Reflectively (Moses/Exodus), Live Faithfully (James) and Live Abundantly (Ephesians). There are also ones that cover parables, the Upper Room and Esther/Ruth.